For women with dainty features, a short wig with a layered fringe is a good way to show them off, without there being too much hair to overwhelm and hide your pretty eyes, nose or mouth. And for any woman, a light curvy fringe combined with a short style, is one of the best ways to create a frame in the upper face which accentuates the eyes perfectly. Mature ladies can use a carefully cut fringe to cover those lines on the forehead which they would prefer to conceal. 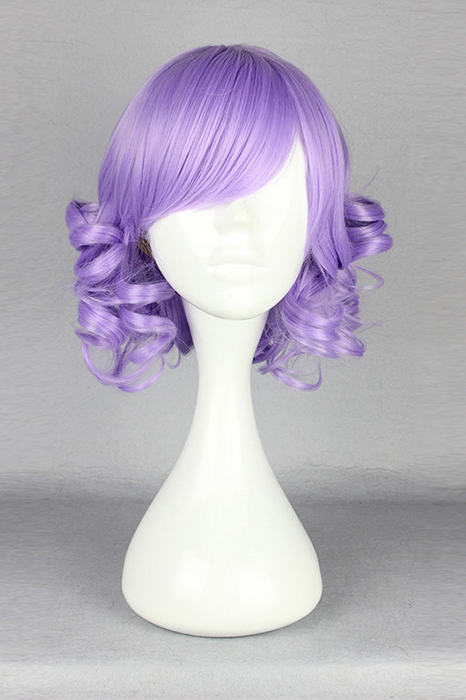 Another of the latest trends that will add a modern touch to your look is short wave wig. The geometric, angled short wave designs are especially suitable for balancing out a round face, as the strong asymmetric lines and perfect wave style counteract the roundness in full cheeks. Long faces look good with a chin-length, sliced wig that creates some nicely rounded volume at the sides, to add width at cheekbone level. This entry was posted in Fashion Wigs, Wigs and tagged curly wigs, short fashion wigs, Short Wave Bob wigs. 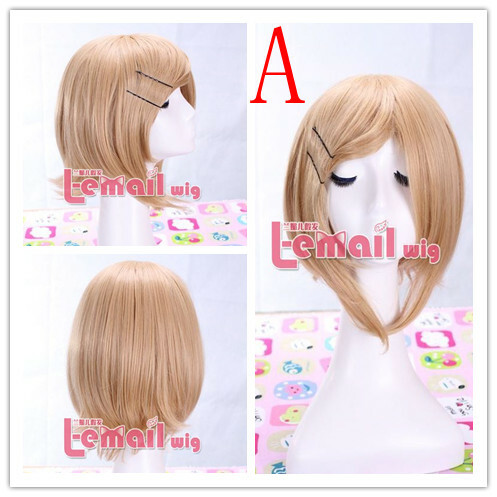 Cosplay Costumes L-email wig store supply quality cosplay costumes! 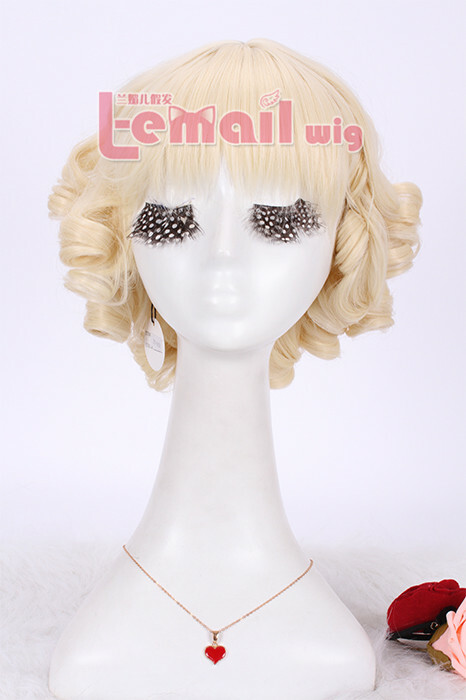 Fashion Wigs Best quality stylish fashion wigs, get it in L-email wigs store! Lace Wigs L-email Wigs store supply beautiful and quality lace wigs! Copyright © 2010-2015 Wig-supplier.com. 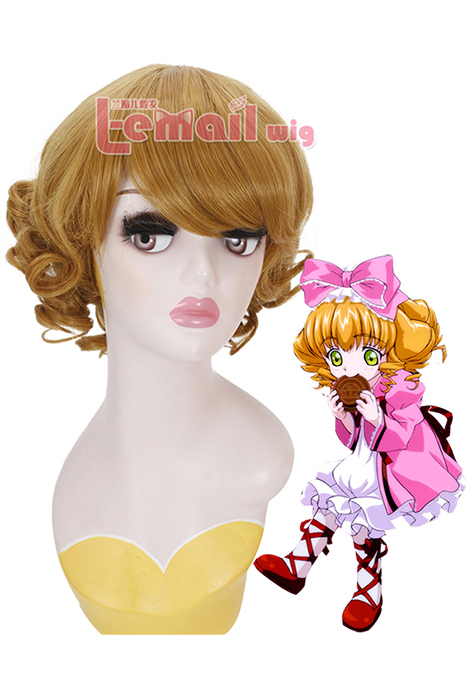 Cosplay wigs - All Rights Reserved.